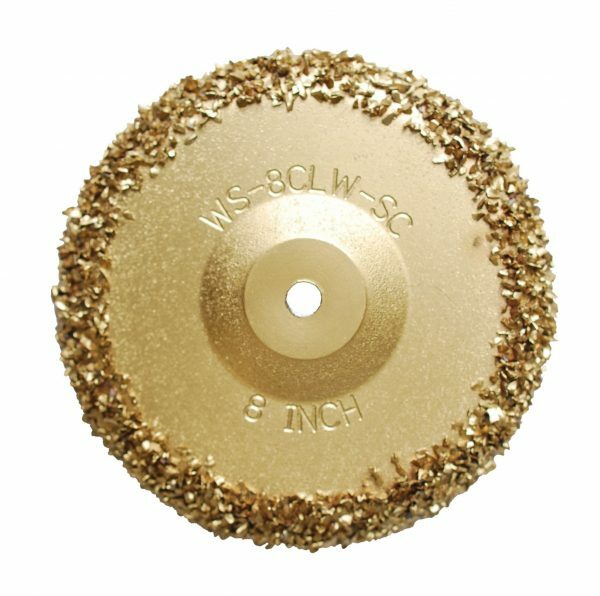 The Cues Style 8” Steel Carbide Grit Wheel is specially made for sewer camera transporters. The wheel is attached to your sewer camera transporter, so it can successfully move through your pipeline. As your sewer camera transporter moves through your pipelines, it will reveal a variety of problems within your client’s pipelines such as cracks, breaks, clogs, corrosion, and tree root invasion. In addition, your sewer camera transported will be able to conduct a thorough inspection where you can gather all the necessary information to proceed with pipe cleaning, repair, or replacement. 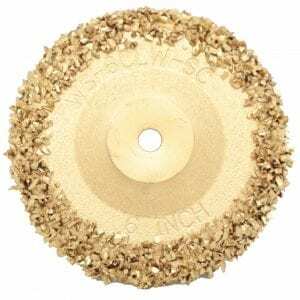 The Cues Style 8” Steel Carbide Grit Wheel is made of high-quality materials that are built to last. The sewer transporter equipment we provide at TruGrit® Traction will ensure the success of your sewer camera inspections. 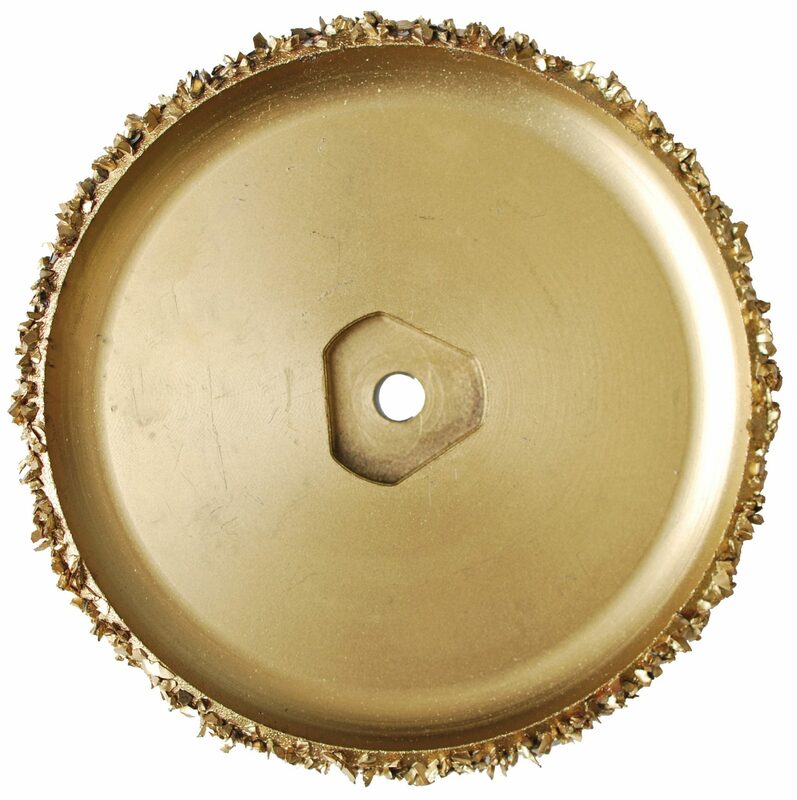 The Cues Style 8” Steel Carbide Grit Wheel is made from steel and made to last. 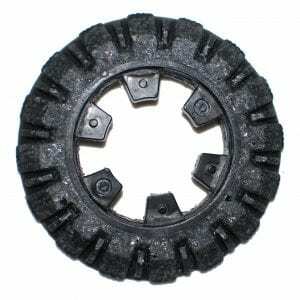 This product pertains to: Residential Pipes Inspection Parts, Commercial Sewer Transporter Parts, Sewer Transporter Chain Links, Trenchless Camera Inspections, Treaded Cleat Replacement, Sewer Transporter Equipment, Cues Style Sewer Camera Transporter Equipment, Aries Style Sewer Crawler, Sewer Inspection Replacement Products, Pipeline Repair Equipment, Sewer Transporter Chains, Sewer and Drain Inspection, Sewer Crawler Wheel Parts, Gritted Wheel Replacement, Waiter Main Investigation Equipment, and Pipe Inspection Parts.